I don't usually post on a Sunday but I wanted to share my latest video. 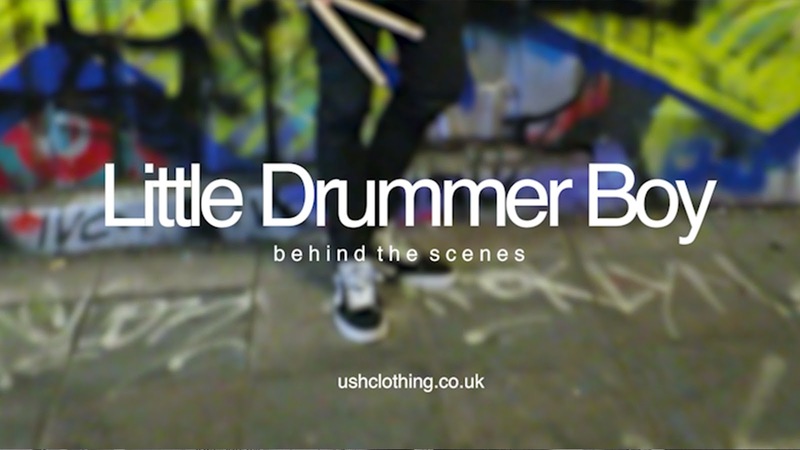 So If you follow my blog, you would know that on Thursday I posted some BTS photo's from the photoshoot I did for my clothing line, USH Clothing. Whilst I was there, I also shot a little Behind The Scenes video so here it is! Thank you again to everyone who made this possible and helped! Live life and chase your dreams!